My mother worked in a hospital, and I often wondered what went on during one of her nursing shifts. 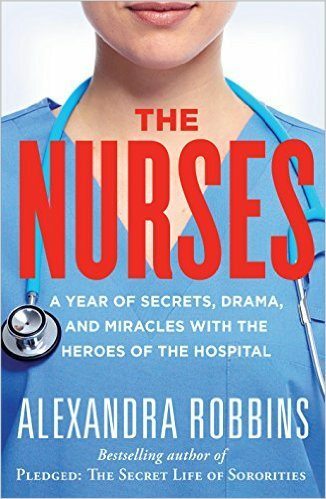 Alexandra Robbins has answered that question in The Nurses, in which she covers every aspect of the workers she calls “the heroes of the hospital.” Nurses are, of course, the staff members that patients interact with the most. 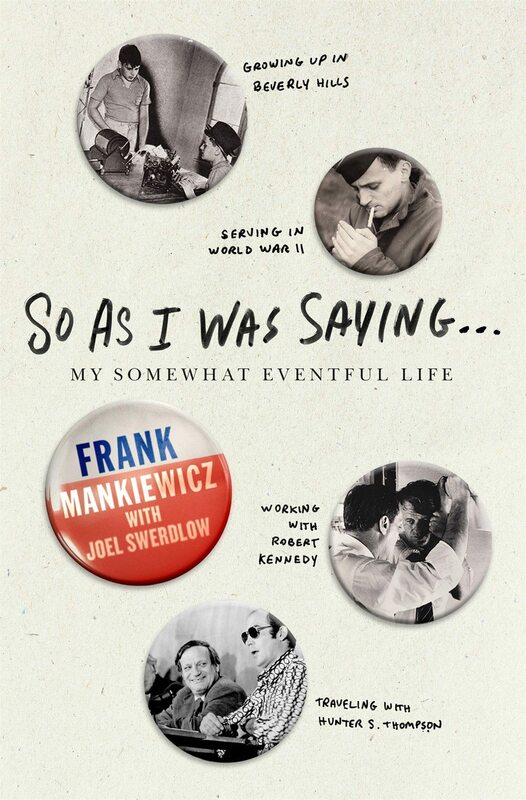 This nonfiction account is based on actual events in three hospitals over the span of one year. The reader learns about nursing cliques, the positive and negative relationships between doctors and nurses, and the attachments that can form between patients and their caregivers. Problem patients, those who sabotage their own care, are examined in detail. Robbins delivers the message that whatever hardships they encounter – and there are many (including being burdened with tasks that physicians feel are beneath them and compassion fatigue) – nurses tend to feel quite satisfied with their career choice. To her credit, Robbins helpfully identifies a list of issues that need to be fixed in the profession, and also supplies her ideas as to how this can be done. This eye-opening book should appeal to future and current nurses, their family members, and anyone who may potentially be in need of hospital care.